Discover why you should choose Consultant Office as the answer to your business bookkeeping challenges. 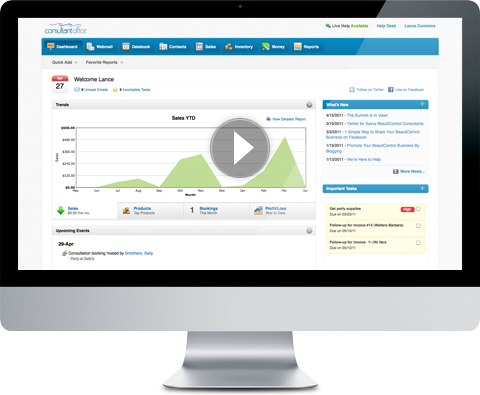 Easily track inventory, customers, invoices, expenses & more. You'll be amazed how easy managing your business can be! Signup for a 14 day free trial of Consultant Office and discover your potential. Sign up today!